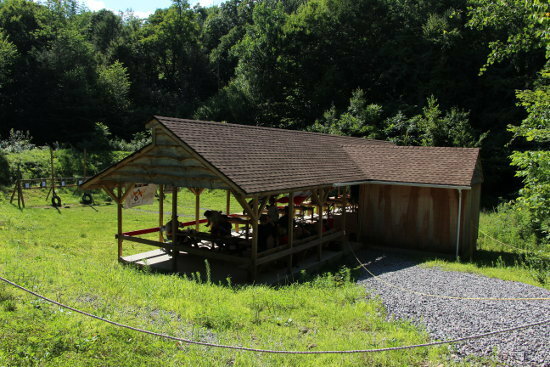 Visit the Connecticut Rivers Council site to reserve the shooting ranges for your next outing. 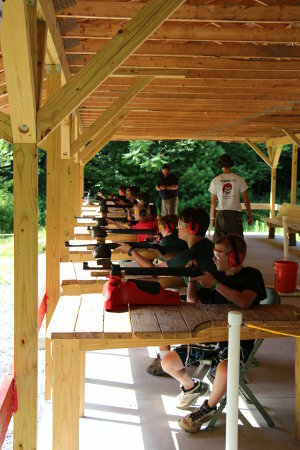 Reserve the ranges for .22 caliber rifle, shotgun, or muzzleloader shooting. A minimum of one certified Range Safety Officer and one certified instructor is required to shoot. If your unit cannot provide one, the shooting sports committee will attempt to provide these individuals for a fee. See the reservation page for details.